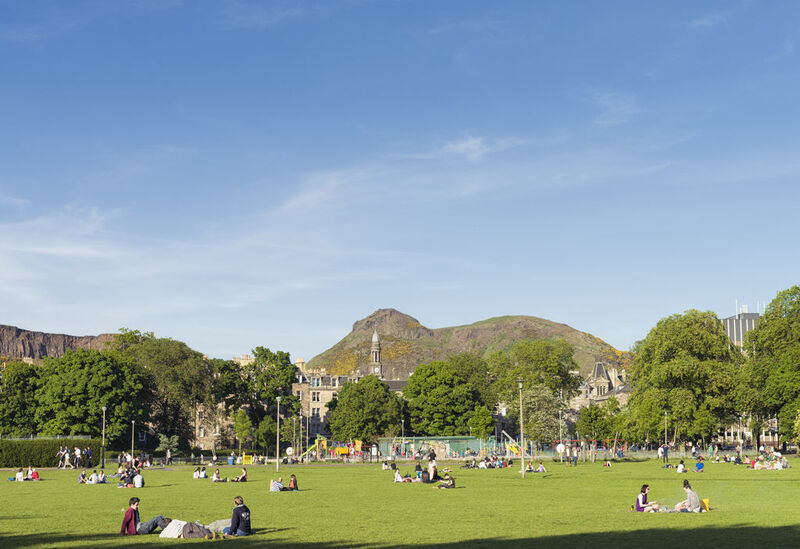 Before being subsumed by the capital, The Meadows was an elegant walkway belonging to the burgh of Muir. It was also where the Scottish Armies used to gather and where the town council inspected the troops on parade. Today, the immense lawns are the stomping ground of students of the nearby university.